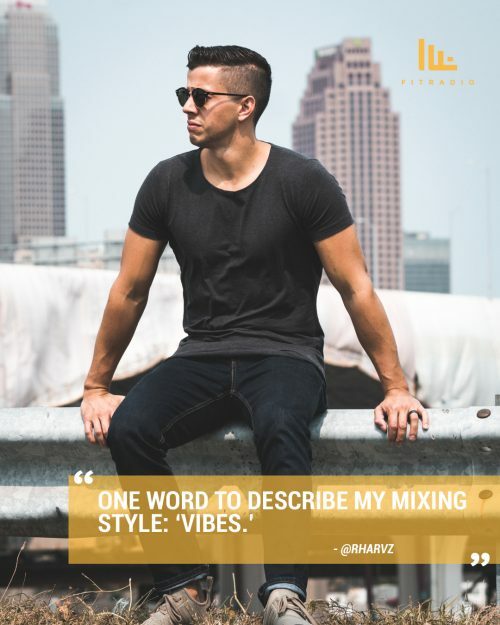 What’s one word to describe your mixing style? Where is the coolest place you’ve ever spun? When I create a mix for Fit Radio I always _______. Share a fun/random fact about yourself. I’ll be a first-time dad in June. 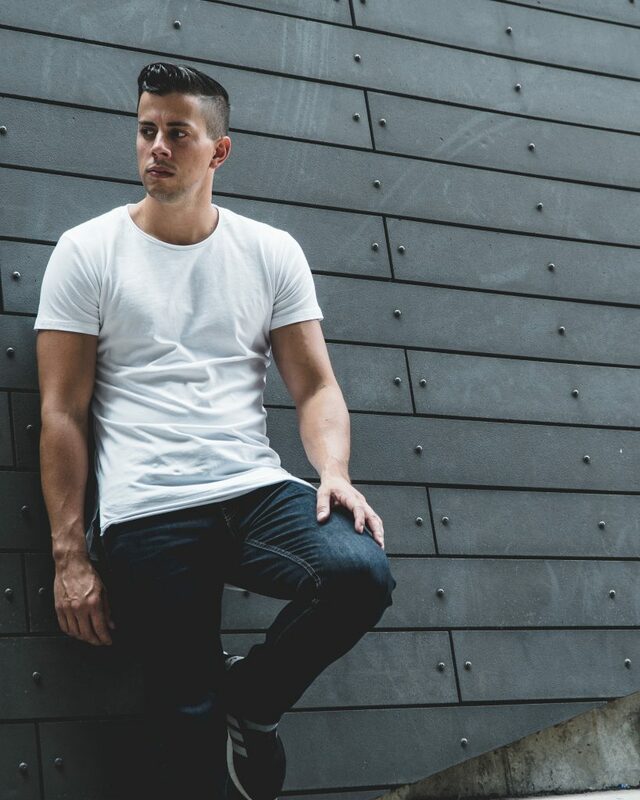 Learn more about R Harvz and listen to his mixes here.